Just days after federal regulators said another five million vehicles would be recalled because of defective, shrapnel-shooting Takata airbags, Ford has stepped up to announce that this recall now includes 391,000 Ranger trucks. The car manufacturer announced Tuesday that it would expand its recall of vehicles equipped with defective safety devices to include model year 2004 to 2006 Ranger pickups after the model was linked to the ninth U.S. Takata-related death. The Associated Press reports that a 52-year-old South Carolina man died in December when he was struck in the neck by a piece of metal from the vehicle’s deployed airbag after his 2006 Ranger hit a cow in the road and struck a fence. Ford says it will send notice to owners of the affected vehicles. 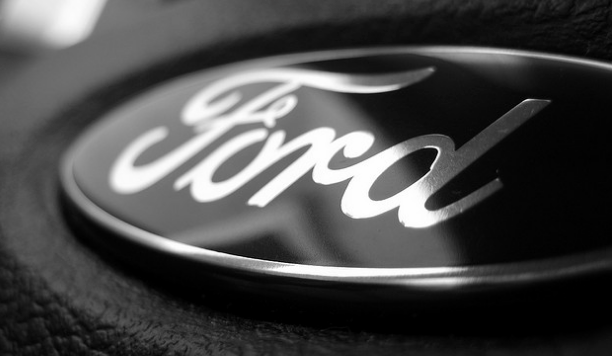 Additionally, customers can enter their Vehicle Identification Number on Ford’s website to find out if their car has been recalled for any issues. The National Highway Traffic Safety Administration announced the most recent Takata-related death last week, noting that as many as five million additional vehicles would be recalled for the issue that has, so far, been linked to 10 deaths worldwide and hundreds of injuries. Additional automakers are expected to announce which of their vehicles are affected by the recent recall expansion this week.